Nowiswere Issue 6 is out. /Mirror Montage/ by Eline McGeorge. 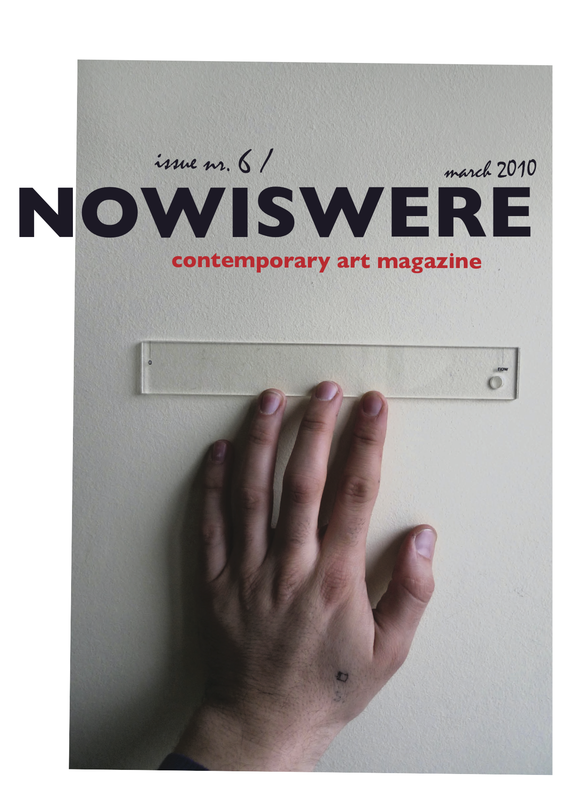 Please visit the website www.nowiswere.com to collect your issue. This entry was posted in release / publi. Bookmark the permalink.